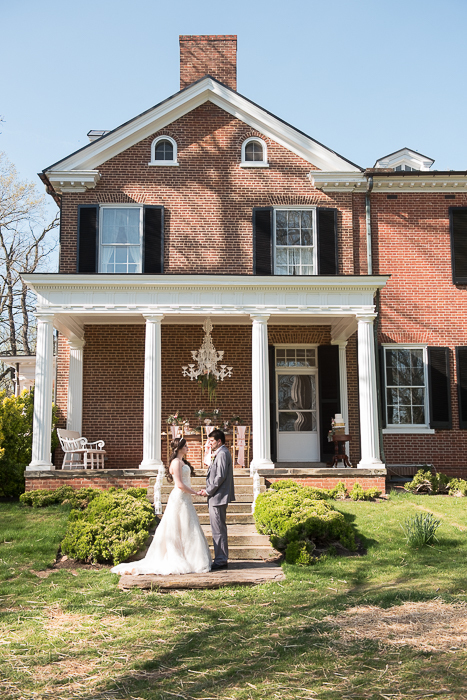 We recently fell in love with the new Northern Virginia wedding venue Historic Rocklands when doing site tours a few weeks ago. 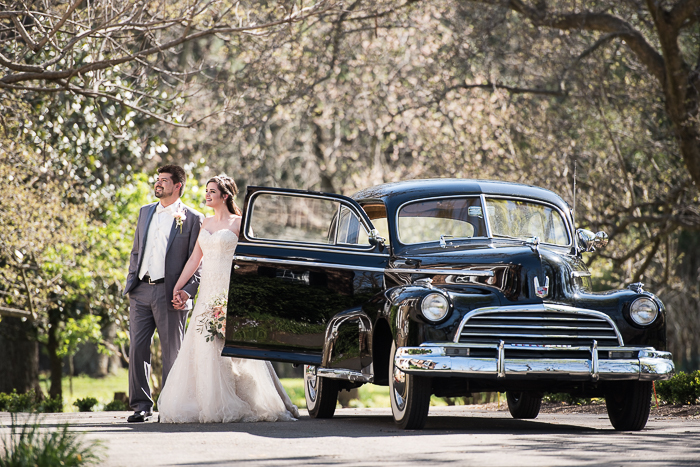 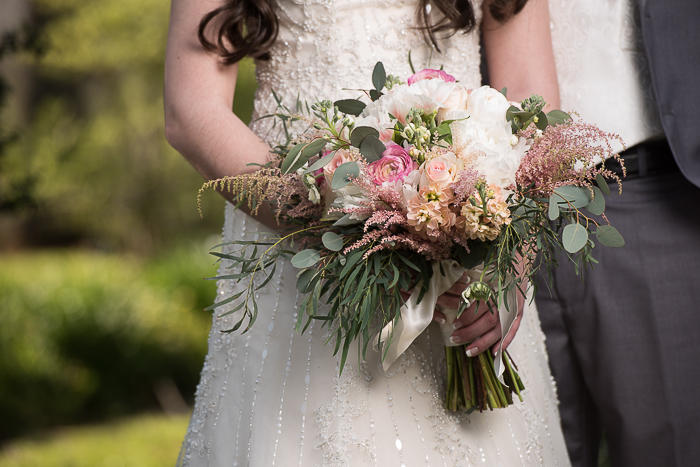 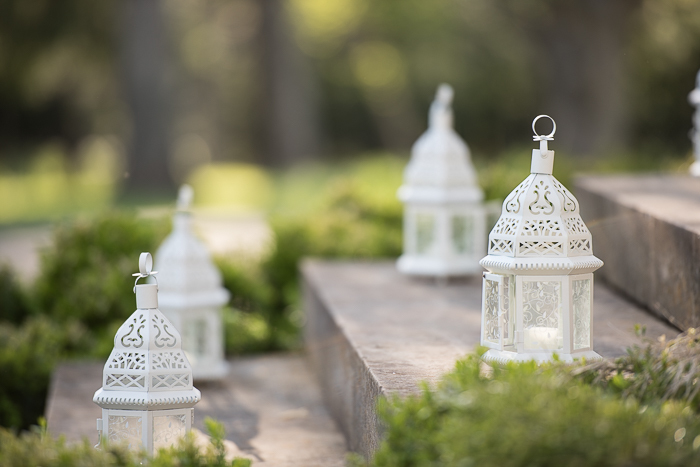 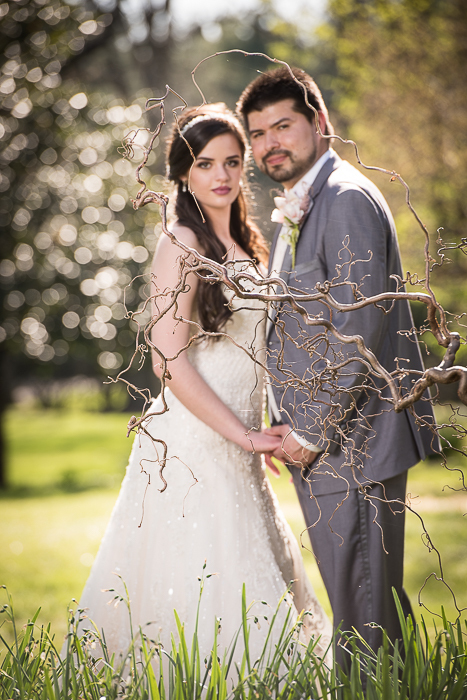 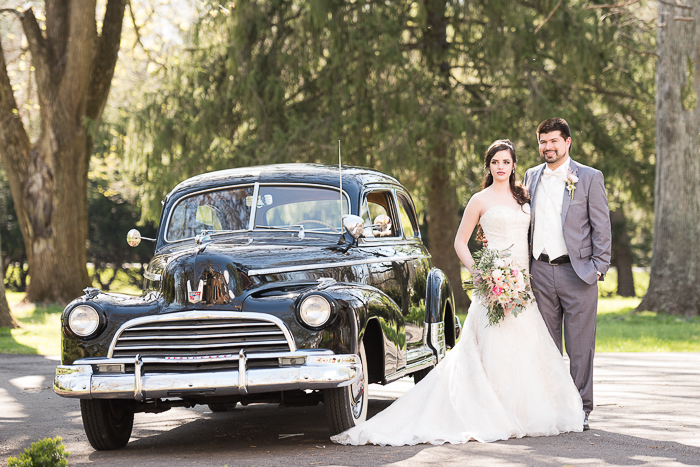 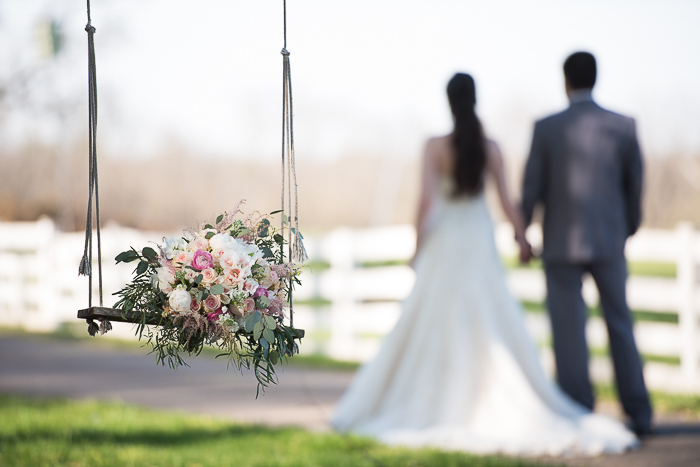 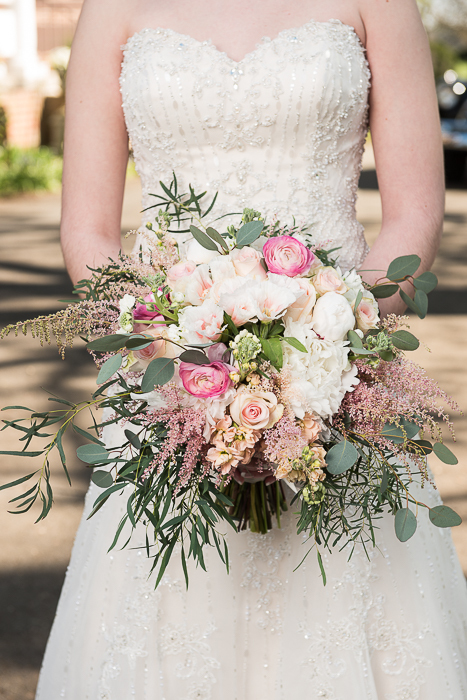 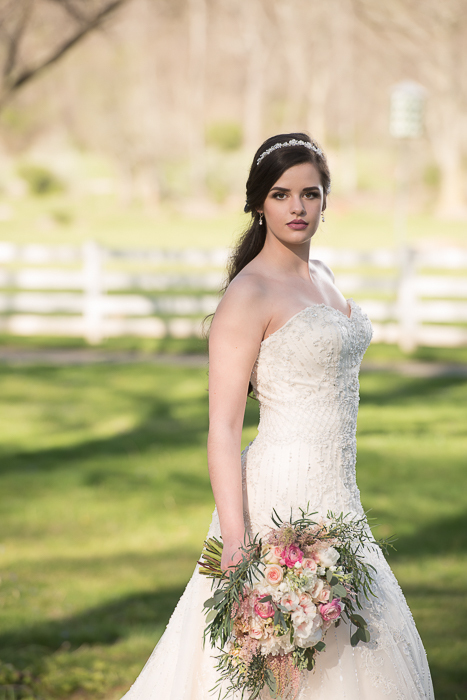 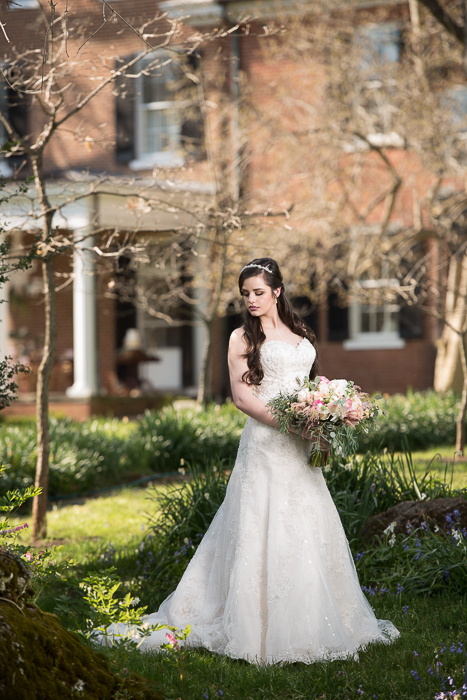 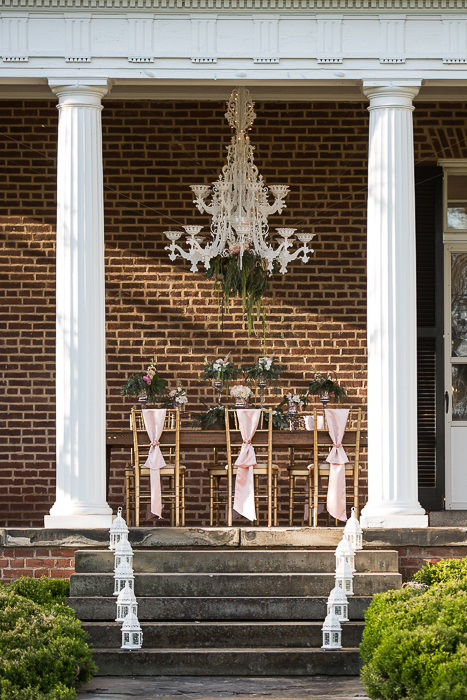 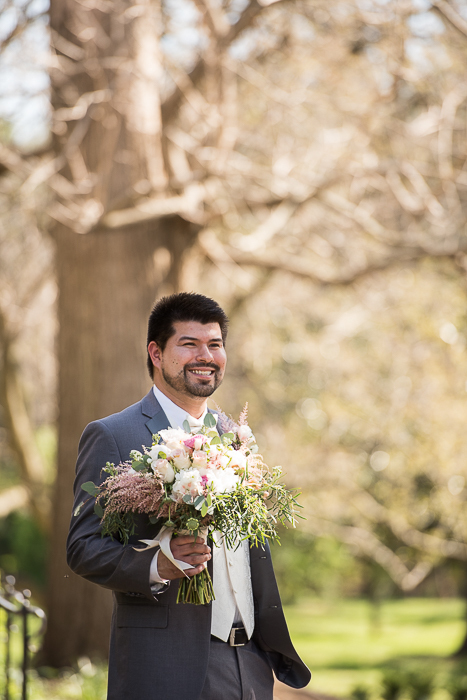 The historic property sits on acres of lush green gardens, and has a show stopping refurbished chandelier on the portico, making the perfect backdrop for a ceremony or photo session. 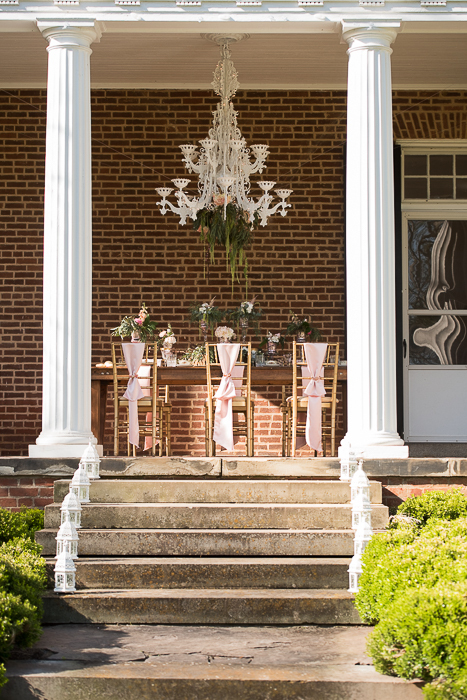 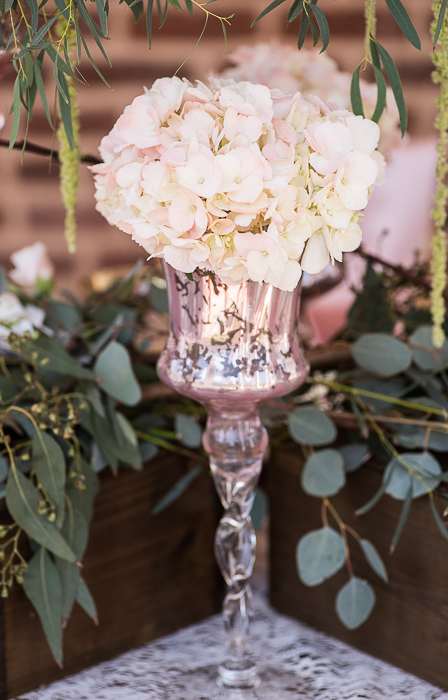 So when DC wedding photographer Dawn Gardner shared a Victorian inspired styled shoot with us, we could not wait to share with our readers. 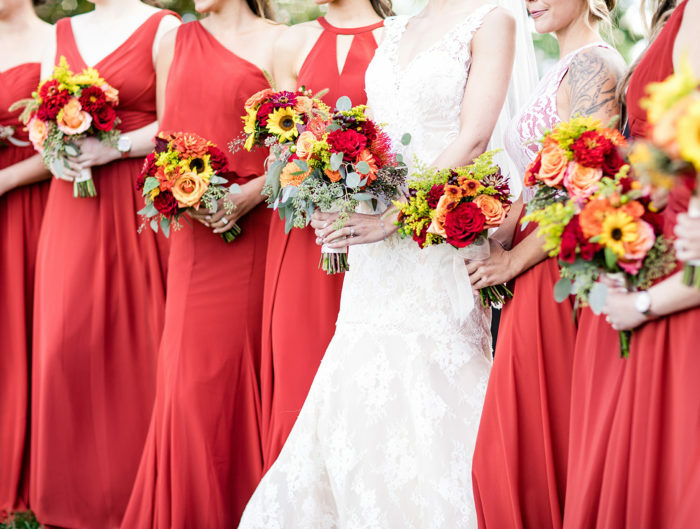 We know it can be frustrating to couples getting married when they look at blogs and see stylized shoots and don’t know how to relate that to their wedding but today we are breaking down some of the trends in this lovely session in the hopes that it would be easy to replicate or use for your own big day! 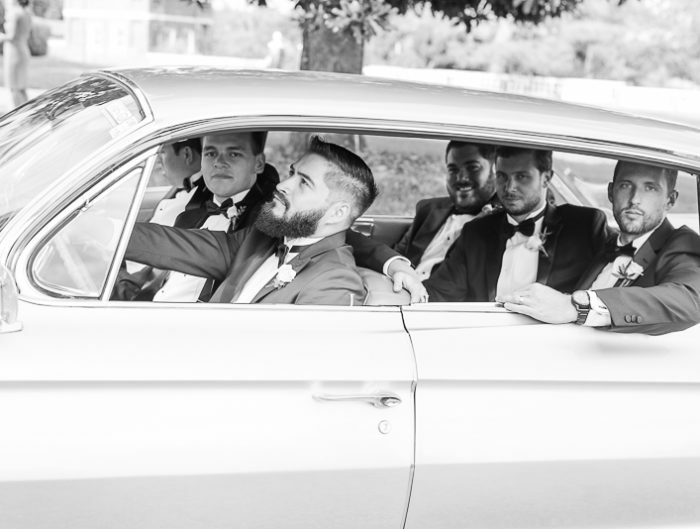 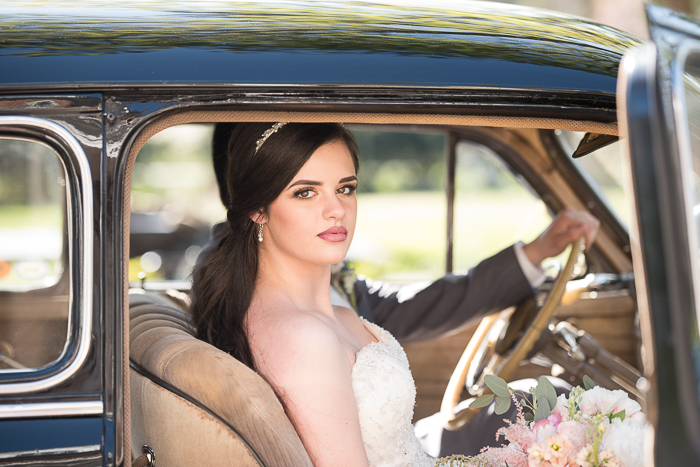 Thank you to DG Photography for sharing today’s Historic Rockland’s Inspiration session with us! 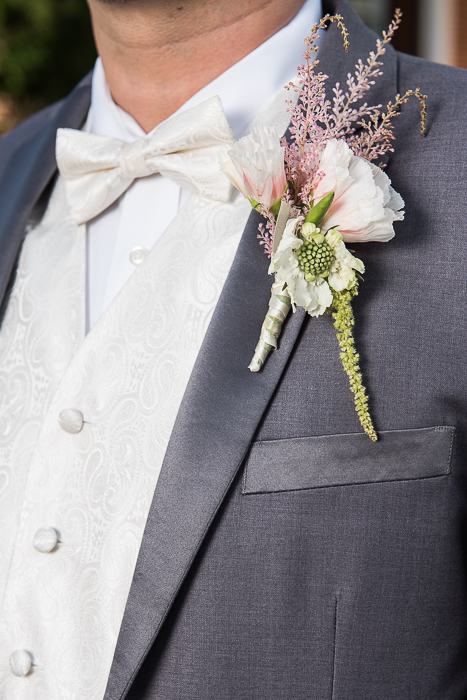 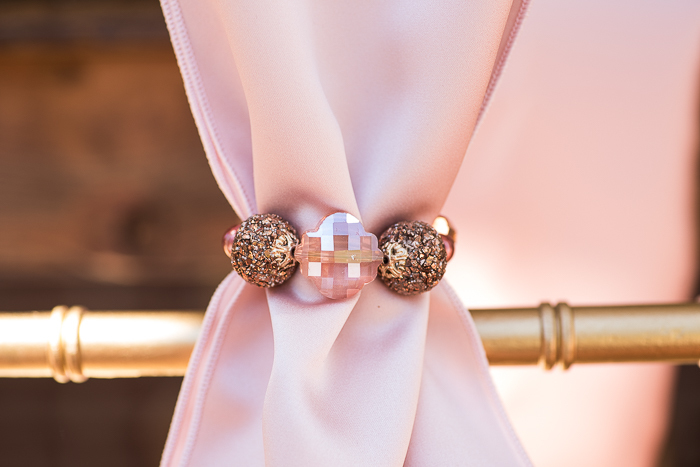 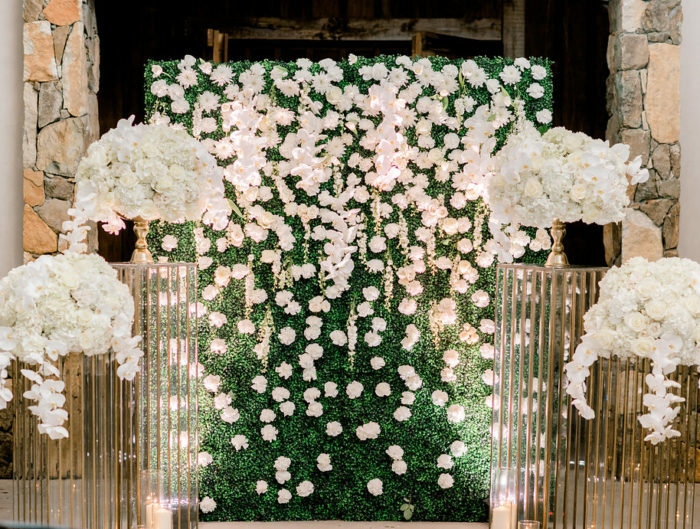 Chair adornments such as sashes, caps, and covers are an up and coming luxury trend that adds a layer of texture and glam to the wedding decor. 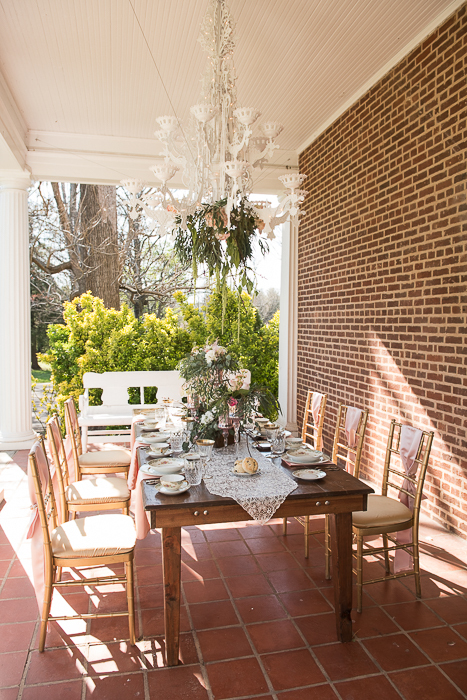 For those couples on a budget, the use of special seating arrangements (such as a kings table) with chair adornments will amplify the special nature of the table, be a focal point for photos, and also be cost conscious. 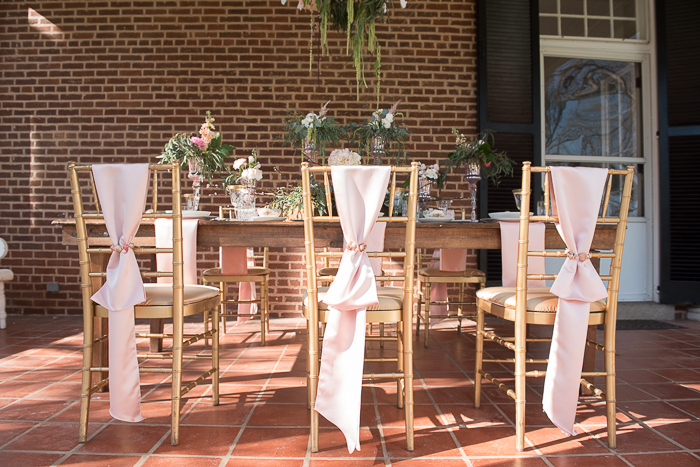 The sashes in today’s inspiration session are layered vertically on the chiavari chairs and are held together with a jeweled tie on. 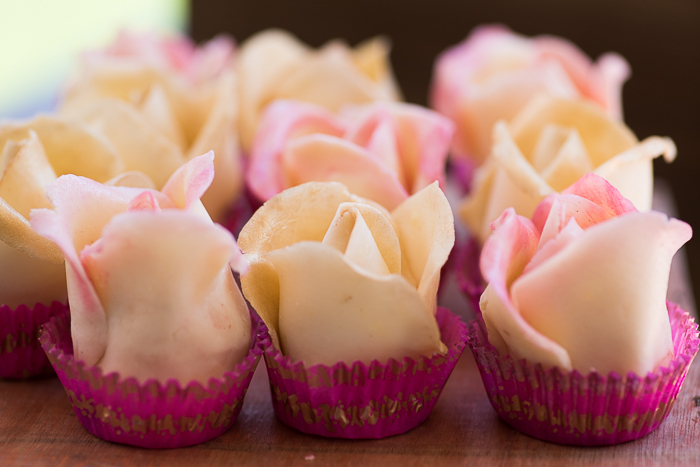 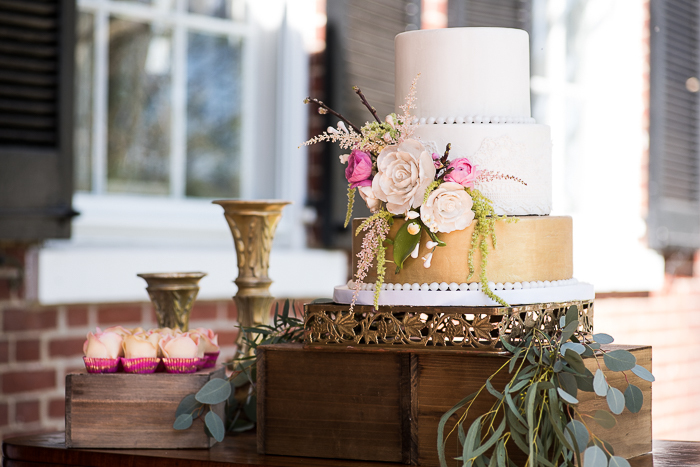 The dessert or cake table should never be an after thought. 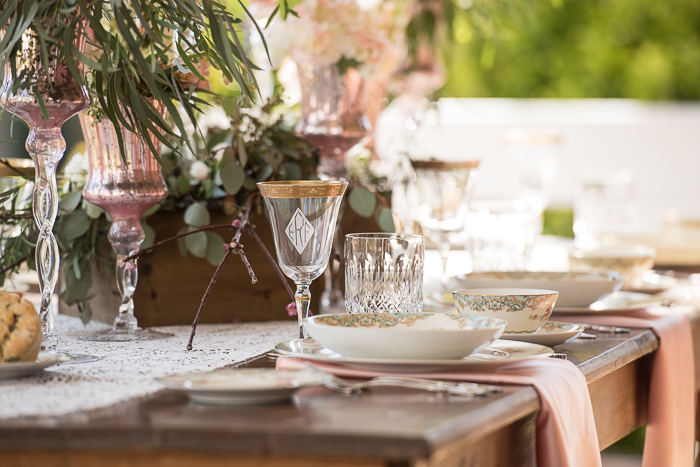 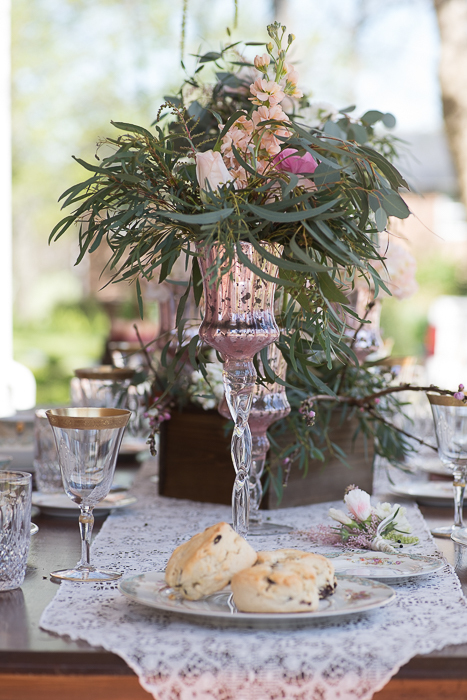 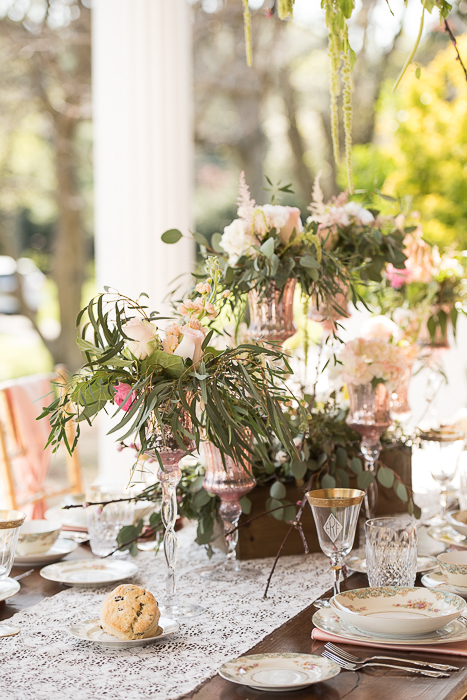 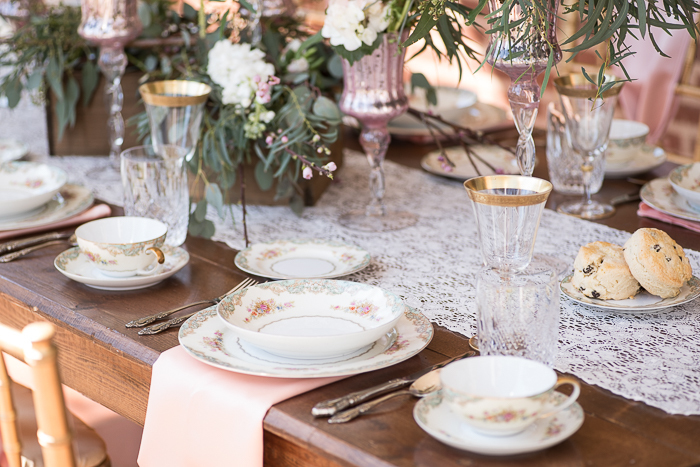 Just like in these photos, the addition of a decorated cake stand and a few loose florals around the base can elevate the table to the next level. 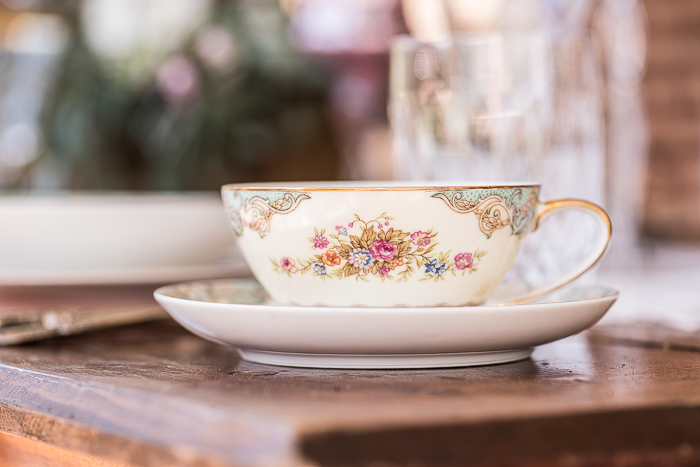 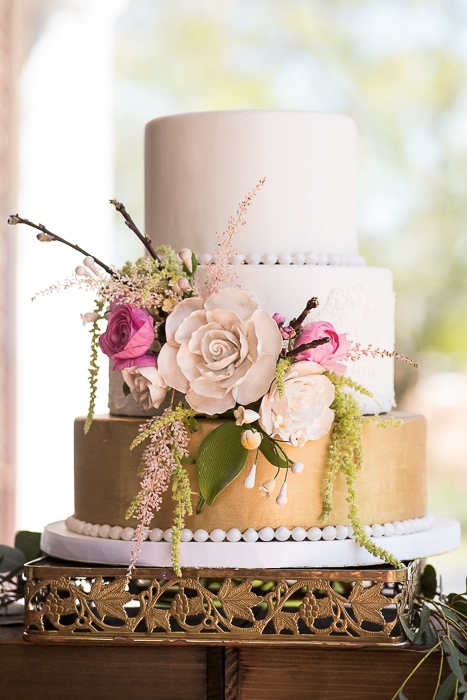 Cake stands do not have to break the bank; most cake bakers rent decorative stands out, and Homegoods is already a wonderful place to find metallic and decorative options! 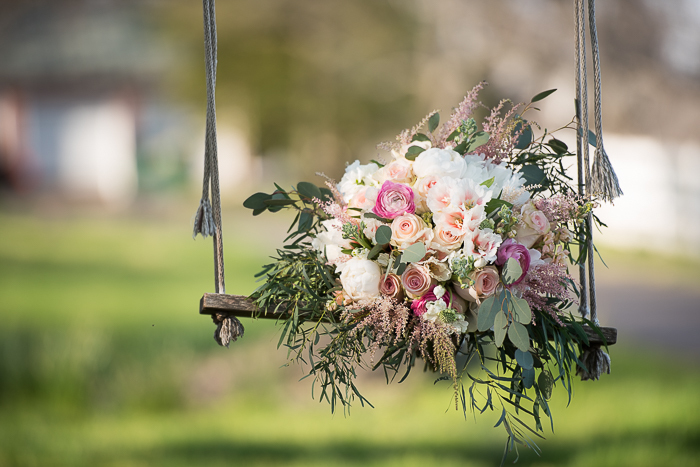 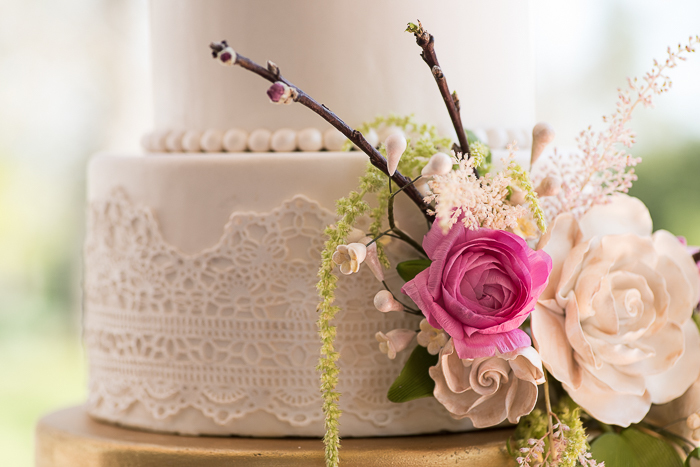 Ask your florist to add a few fresh sprigs of greenery or flowers to your order to nestle into the stand and you have created a unique look for guests to oooh an ahhh over!